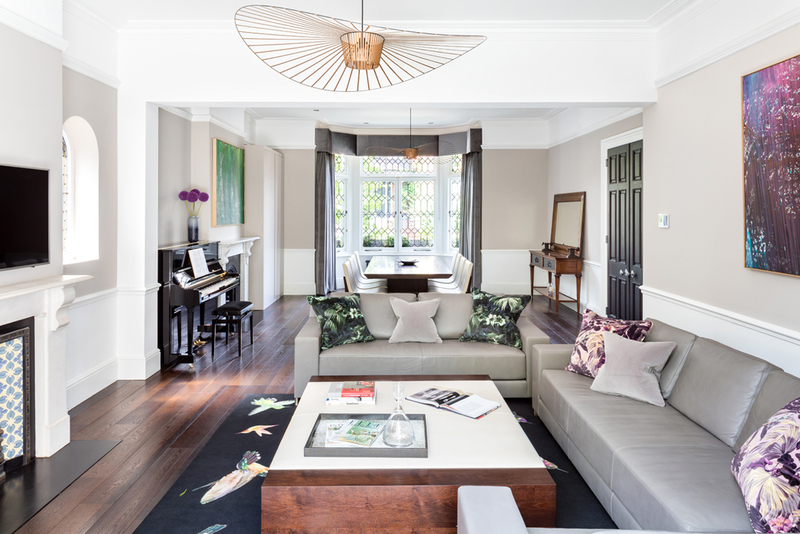 Are you looking for the best property refurbishments service London has to offer? Then look no further than Flow Property Services. Our team of home experts can manage virtually any type of home refurbishment or renovation project. 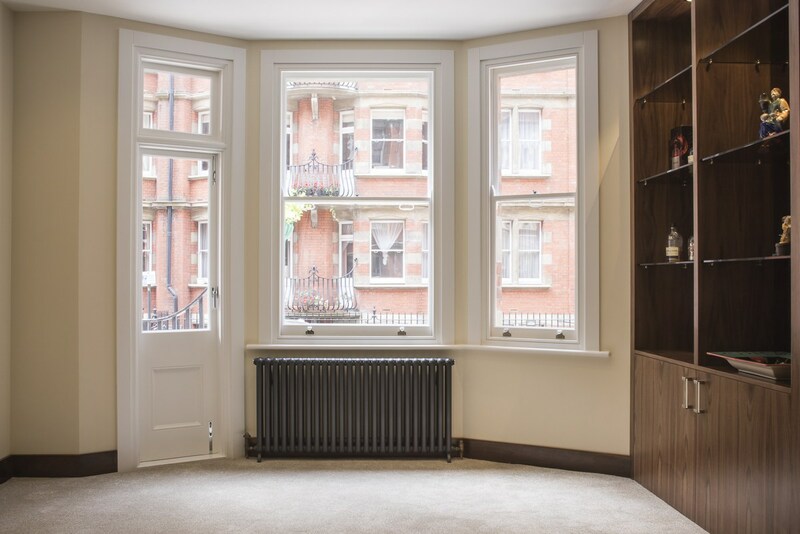 Our dedicated property refurbishment London team will work directly with you to alter your home, business or office space to meet your desired outcomes. We can completely rework an existing loft space to create a new living space that meets your current lifestyle needs. 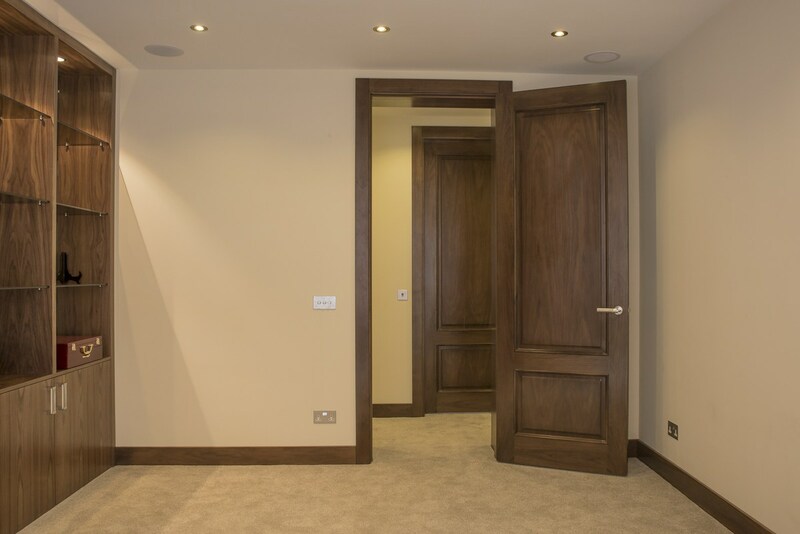 We’ll even handle all aspects of the project, from the initial design phase to the finished construction, all the while working diligently to meet your refurbishment goals on time and within budget. At Flow Property Services, we understand that each living and work space requires a different refurbishment focus. That’s why our staff are available to help you plan and remodel virtually any living or work space you desire. 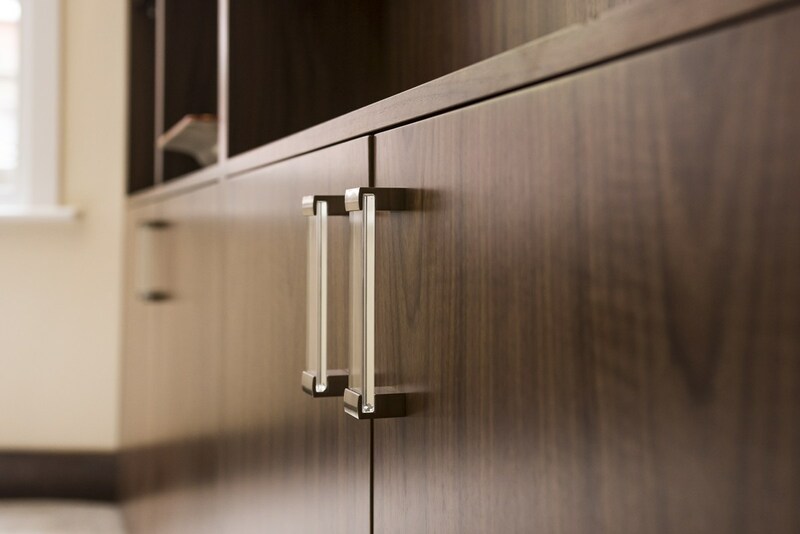 Whether you’re in need of a kitchen refurbishment, an update to an out-dated living room or parlor room, or a complete makeover of your master bedroom and accompanying en-suit, we can facilitate solutions that meet your construction and design needs. Need a new look for your home office or business office? We’ll work to create the working space of your dreams. All Flow Property Services projects are undertaken with a complete focus on customer needs. No one project is like the next. Our custom refurbishment designs are created to your specifications, and we pay great attention to the detail we put into our work. We pride ourselves on providing clients affordable renovation work and will tackle any project, regardless of budget or size. The refurbishment project you’ve been dreaming of is only one step away from reality. Reach Flow Property Services today by calling 0800 707 9002 or emailing info@flowpropertyservices.co.uk.